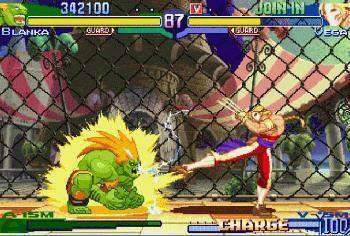 The best playing incarnation of the classic Street Fighter series comes to Sega Dreamcast. 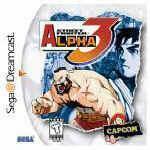 I've been a fan of the Street Fighter series ever since I picked up the controller and played Street Fighter II Turbo for Super Nintendo years ago, so, naturally, Street Fighter Alpha 3 for the Sega Dreamcast is a breath of fresh air for me. The fighting in the game is so incredibly smooth, it feels like you're playing a stick of butter that shoots fireballs, and does the occasional Dragon Punch. The only major downside to this game isn't the game itself, but the hardware. The standard Dreamcast controller can prove a little frustrating when trying to pull off some of the game's more difficult techniques. The placement of the trigger buttons makes it awkward to ever use the hard punch, and/or the hard kick button, but if you change the control settings, it shouldn't be a problem to put a lesser-used maneuver into the trigger slot. 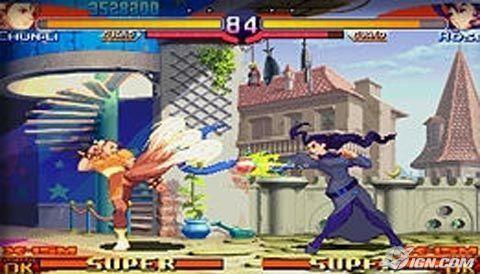 The graphics in the game are plenty colorful, and vibrant for a 2D fighter, with the traditional Street Fighter style shining through. 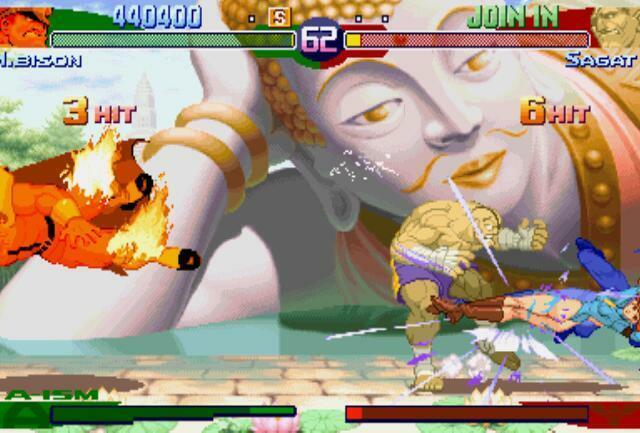 The Street Fighter series has always been more about gameplay, rather than presentation, and you can see why here. It takes the standard 2D fighter formula, and perfects it to a degree that hasn't been seen in video games since. 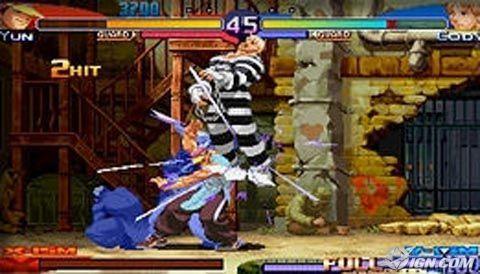 The AI is almost always fair and balanced, and the fighting system should become a model for games to come after it. For my money, you really can't buy a better fighter than Alpha 3, and I would reccomend it to anyone with a Dreamcast in need of a pick-me-up.